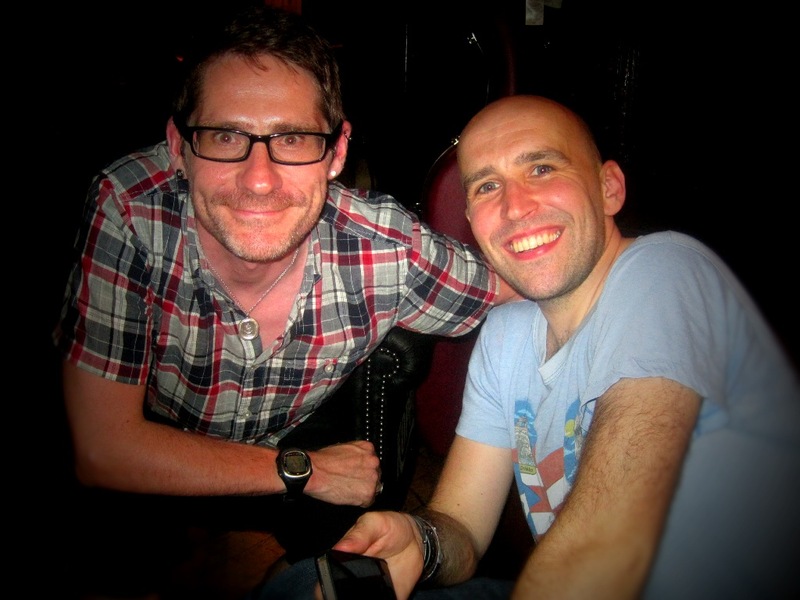 Rare KM & WC gig tomorrow night at EdBookFest! Willie and I are playing a rare gig tomorrow night at the Edinburgh International Book Festival. We’re honoured, delighted. and very much looking forward to it. 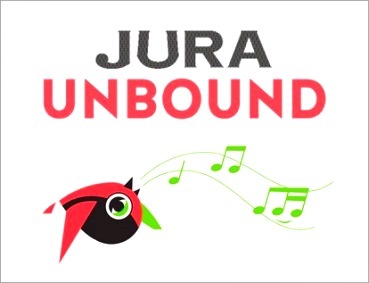 The gig is part of the lively Jura Unbound strand that takes place in the wondrous Guardian Spiegeltent – it’s a free, drop-in event that starts at 9pm. I’d advise you to get there early because it’s liable to be busy, plus our Very Special Guests are not to be missed. 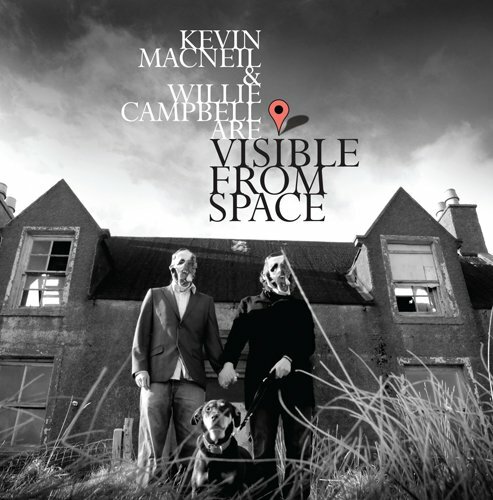 Willie and I will play tracks from our Visible From Space album, plus Willie will do some solo work – the astounding one-man band looping-pedal stuff that takes serious co-ordination and which he does so well.